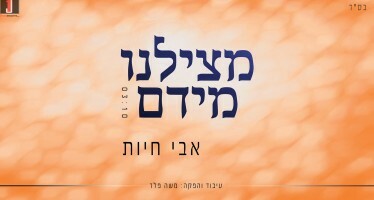 Chaim Meir Fligman presents this summer’s popular Minkatch Camp Song based on the song Kol Hamesameach originally recorded by Eli Marcus. 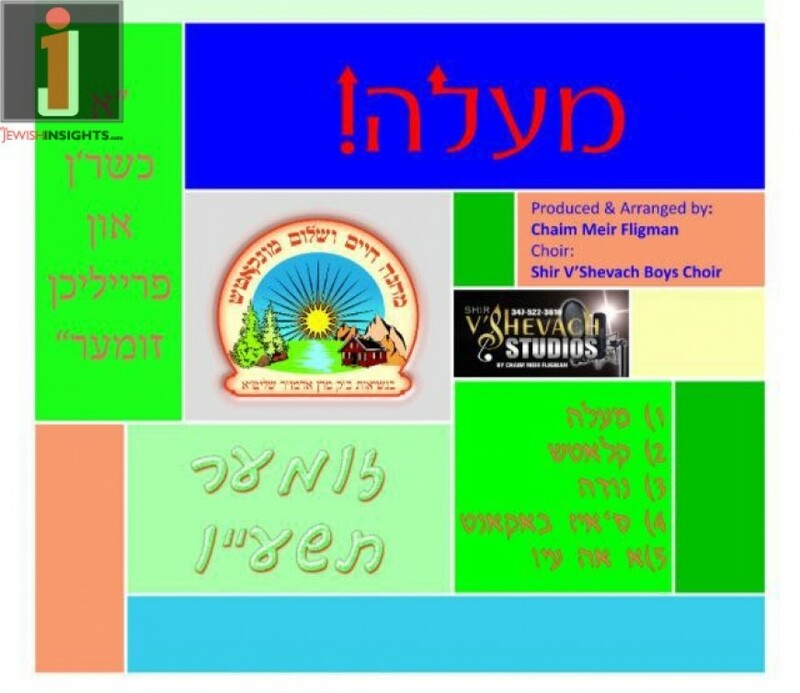 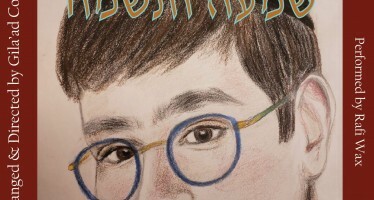 This new song is performed by The Shir Vshevach Boys Choir. 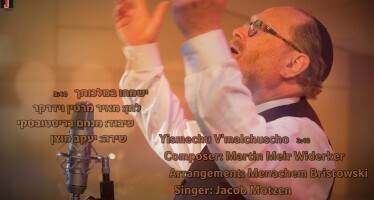 Children and adult choir arranged by Chaim Meir Fligman.